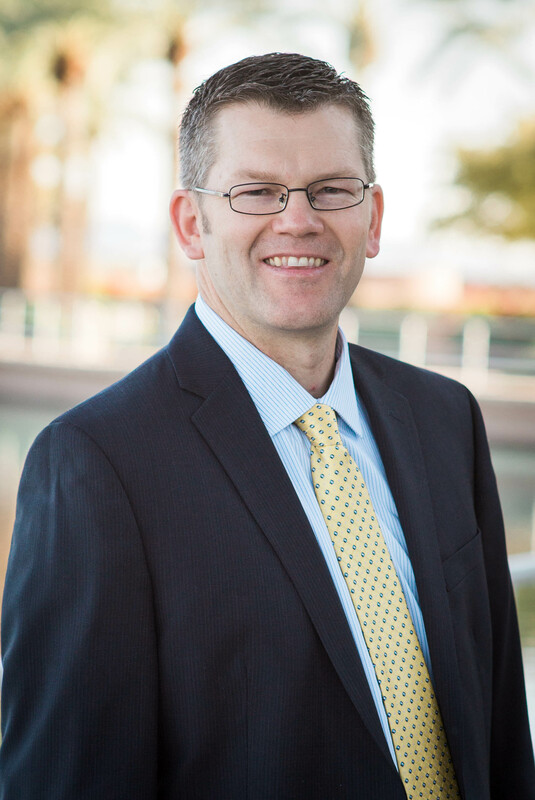 Kevin received his bachelor of science in accounting in 2001 from Arizona State University in Tempe, AZ. Following graduation, Kevin gained over 10 years of valuable corporate accounting experience most of which was obtained at FUJIFILM Electronic Materials U.S.A., Inc. (2003-2013). In 2006 FUJIFILM promoted Kevin to Plant Accounting Manager supervising the local accounting department and managing accounts payable, accounts receivable, cost accounting, fixed assets, capital spending, plant budgets and forecasts, lease vs buy analyses, and financial statement preparation and reporting. Kevin enjoyed the responsibility of working and communicating with various levels of management to prepare financial analyses in support of capital projects that generated profit and growth for the business. In addition to corporate accounting, Kevin also has extensive experience in preparing tax returns for individuals and small businesses. He began by working for a CPA firm, and then obtained his CPA license in 2005 and formed his own CPA firm, Kevin D. Johnson, CPA, PLLC. Within five years, Kevin's practice grew to about 100 clients all while maintaining his fulltime position at FUJIFILM. In September, 2012, Kevin acquired Bell Tax Group, LLC, which had recently acquired LC Accounting Services, PC. The managing partner of Bell Tax Group, LLC was involved in a fatal automobile accident in July, 2012, leaving these two companies without direction and with extension deadlines quickly approaching. Upon acquisition, Kevin and his professional staff were able to meet tight deadlines and get the office back up and organized. Kevin enjoys looking beyond the compliance aspect of preparing tax returns and finds tax strategies that provide long term tax savings. In January, 2013, Kevin teamed up with Nelson Lewis who is an independent financial advisor. With the client's permission, together they can discuss individual retirement planning options that provide long term solutions. As an independent agent, Nelson is also able to provide competitive quotes for liability, workers comp, life, health, home & auto insurance. Together their team is able to offer clients valuable tax, accounting and financial services. Kevin's hard work and passion for tax advising has helped him achieve his dream of operating his private CPA firm. Kevin takes great pride in providing professional services to his clients and understands the value of providing timely and accurate information. He looks forward to working with new clients and developing a long and trusted relationship.